Mayfield saw its singles players go 9-0 in its 9 matches. That meant the Cubs would only need one victory out of its doubles teams to clinch a victory over Westridge on Tuesday afternoon. 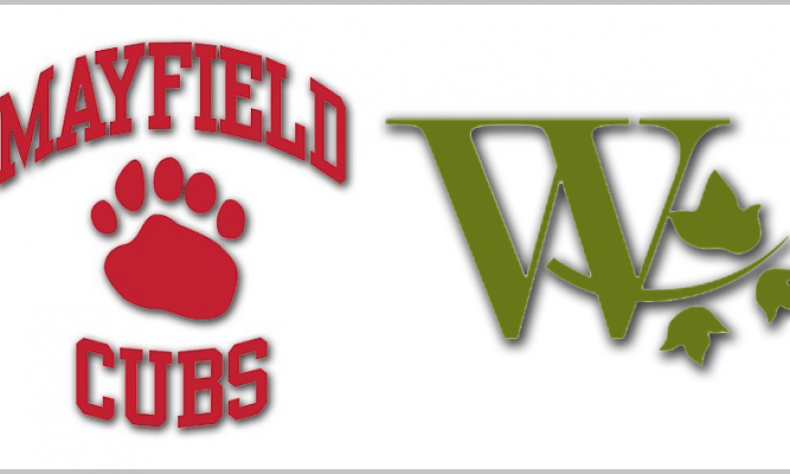 The Cubs doubles have not been as consistent as the singles, but they more than did their jobs, and clinched 7 of the 9 doubles matches as well to lead Mayfield to a rather easy 16-2 victory in a league match. Lauren Panajotovic, Carly Hall and Carolyn Paogueletto, the Cubs No. 1, 2 and 3 singles players, respectively, swept through the Tigers. Panajotovic lost just one of 18 games. Hall won all three matches by 6-0 scores and Paogueletto took 2 of her 3 matches without losing a game. Jack Baggott and Ciera Venegas continue to look solid as the Mayfield No. 1 doubles team, with straight set victories in their three matches.